(HSGI) – High Speed Gear Inc.
WE OFFER SUPER FAST & FREE 50 STATE SHIPPING & HAVE EXCELLENT FEEDBACK !!! Thanks for visiting ROCK MOUNTAIN TACTICAL ! 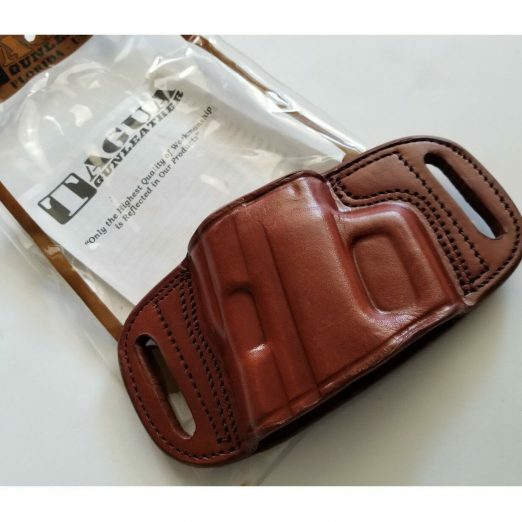 We are Authorized Full Line dealers for several high quality brands like: Magpul, Ajax Grips, Viking Tactics, ODIN Works, GG&G, Eberlestock, Emerson Knives, Savvy Sniper Slings, Impact Weapons Components (IWC), Wilson Combat & many other excellent name brands. We have 1000s of items in stock: all types of parts and other gear. Please Visit our eBay Store at Rock Mountain Tactical – KATN since 2006. On Time. On Target. NEVER QUIT !!! 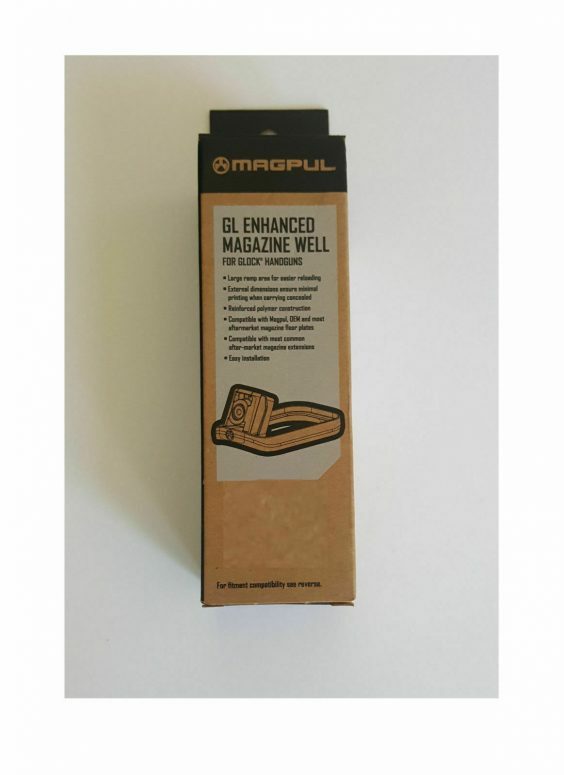 Magpul GL Enhanced MagWell for Glock 17 – Choose MAG932 OR MAG908 – Gen3 OR Gen4The MAGPUL Glock Enhanced Mag Well, in either GEN3 OR GEN4 for Glock 17 – You choose! 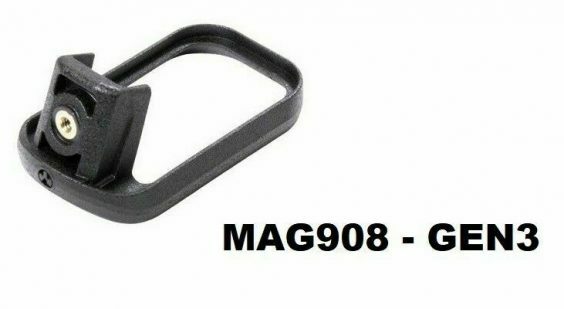 ***PLEASE NOTE: DOES NOT WORK WITH RESTRICTED 10 ROUND MAGS, SEE INSTALL NOTES BELOW*** IN OTHER WORDS, ALL MAGPUL GLOCK MAGWELLS DO NOT WORK WITH 10 Round MAGAZINES !!! 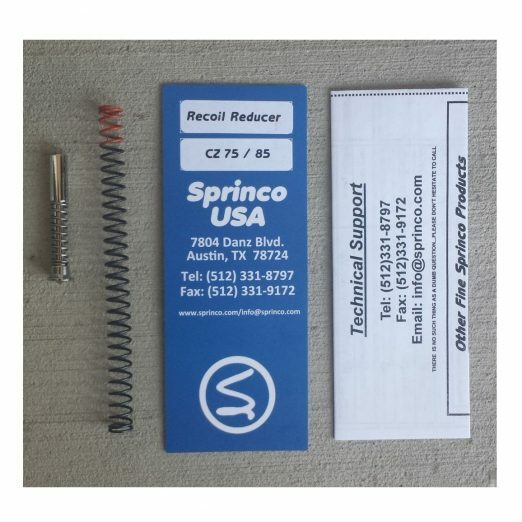 ****** These are not compatible with Polymer 80 frames or modified glock frames. These are designed to work with FACTORY GLOCK frames and mags – NOTHING ELSE. These do not work with various aftermarket magazine plates – such as Taran or Zev or Salient. 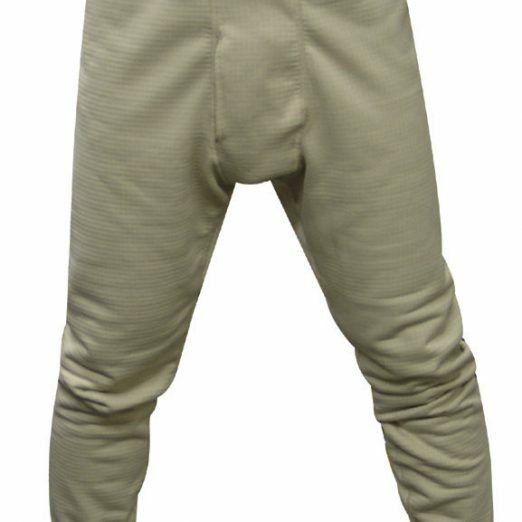 Pearce Grip bottoms DO WORK !!! *** DETAILS: The Magpul GL Enhanced Magazine Well is a high performance purpose built Glock frame magazine well. 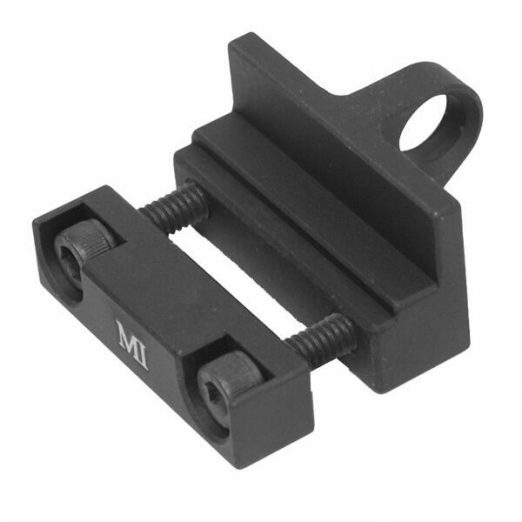 Designed to fully enhance and ensure positive mag insertion in high stress scenarios. 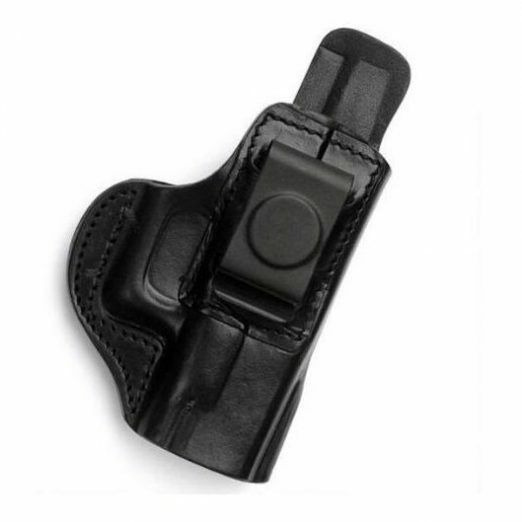 Sleek and ergonomic design features also provide excellent concealment while ensuring minimal printing to the users clothing. Ramp and edge geometry allow for the positive and flawless removal of faulty or stuck mags during reloading or immediate action events. PLEASE NOTE: Recent generations of reduced capacity (10 rd) factory Glock magazines have several dimensional differences which may interfere with any mag well, including the Magpul GL Enhanced Magazine Well. Some large aftermarket floorplates may also interfere. 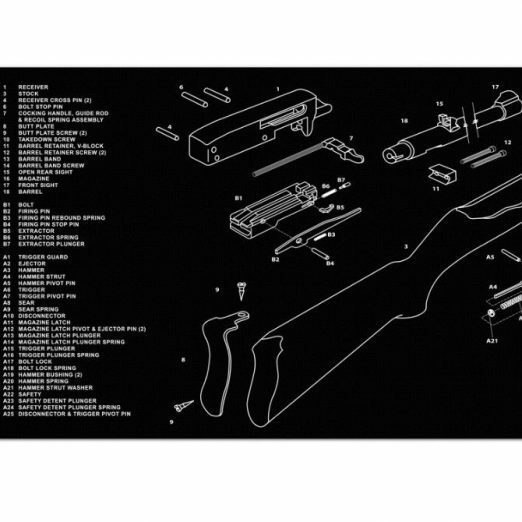 Also NOTE: The Magpul GL Enhanced Magazine Well for the Glock 17 Gen 4 (as well as for the G19 Gen4) is NOT compatible with the pistol as it is delivered out of the Glock box with the optional factory Glock Modular backstraps installed. While ”end user” modification is minor to make the Magpul Magwell work, such modification is attempted at YOUR OWN risk. 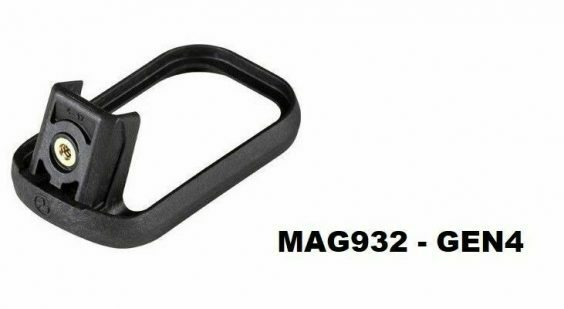 We do not allow returns of installed or modified parts nor do we recommend modification.Made in U.S.A.*** PLEASE NOTE: DOES NOT WORK WITH RESTRICTED 10 ROUND MAGS, SEE INSTALL NOTES BELOW – IN OTHER WORDS, ALL MAGPUL GLOCK MAGWELLS DO NOT WORK WITH 10 Round Restricted MAGAZINES !!! DO NOT BUY THIS IF YOU LIVE IN CALIFORNIA or ANY OTHER RESTRICTED MAGAZINE STATE !!! 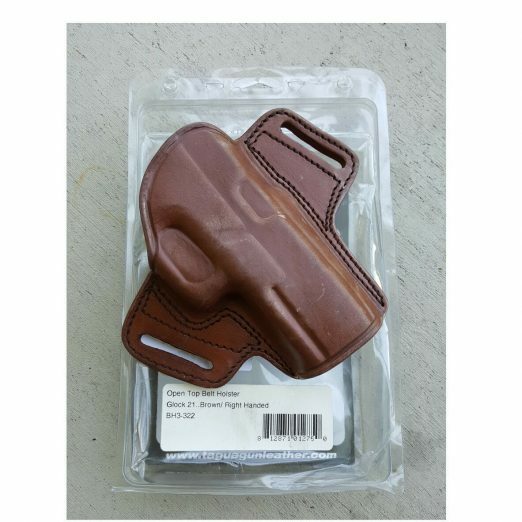 ****** *** These do work with some magazine extensions, such as the Pearce Grips series. However, these do not work with the Taran or Zev base pad / plates. Others? Maybe not. Please write questions regarding your set up before ordering !!! *** Thanks for visiting Rock Mountain Tactical and for your orders and support!